REGISTRATION: Your time in filling out this form is truly appreciated. 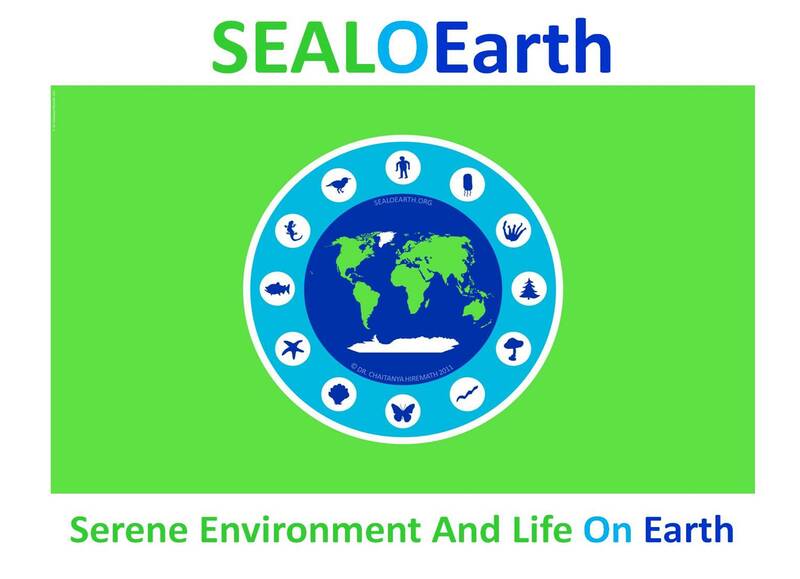 Where did you hear about SEALOEarth Global Environmental Distinction? Short description in at least three paragraphs, NO personal information in the project discription below please. Proof of age and a photograph must be promptly submitted when requested (not now but later). I pledge, the information provided is TRUE. SEALOEarth � Copyright 2019. All rights reserved.